I got the honor to be nominated again for the Adventurer of the year Award in Sweden. Last time was in 2013 and I did get the great honor to win that time. In 2013 I did a bicycletour from Chile to Ecuador along the Andes and I did climb some of the highest summits of Americas on that trip. Including Aconcagua and two times summiting Ojos del Salado (6893m). Overall 11 summits on that trip above 5000m and I was cycling with all the mountain gear on my mountainbike. To become the first person that summited Central Americas 10 highest summits was a great bonus from my adventure. During the last year I completed an other project that I have been working on the last couple of years! I completed climbing Americas 11 highest summits! This has only been done by a few people on the planet. It seems like this project of climbing the 10 highest summits of Americas has only been done by 7 people so far. Its probably one of the most epic Andean adventures you can go on. It brings you beyond civilization all the time, and you will enjoy so many great views, its dangerous because you will set the bar high, like really high. The views can only be beaten by the Great Himalayas and Central Asia! Many of the highest volcanoes has also historical values as Llullaillaco (6739m) that has the highest archaeological findings on the planet. Three children mummies from the Inca period were found in good conditions almost at the summit. 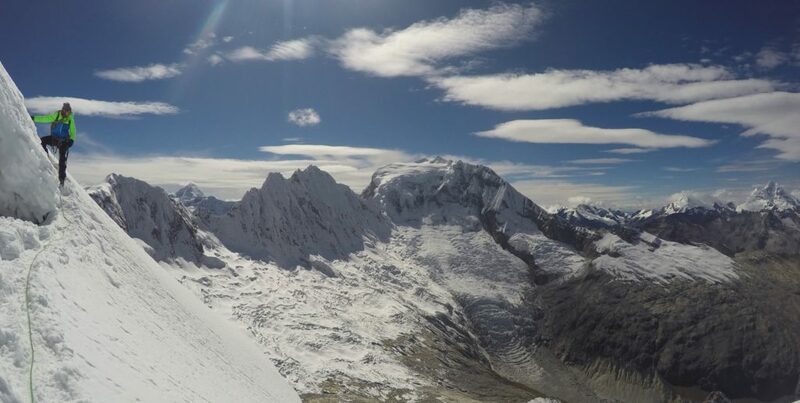 On Incahuasi (6621m) an Inca golden statue were found on the summit! This is interesting evidence of the importance of these high volcanoes for the earlier cultures. I can feel something special for the Andes mountains and maybe the earlier cultures could aswell. All along the Andes the Inca trails stretches far and culminates in places like around Cuzco, Peru. There the Incas rised to their potential proving this to this day with ruins like the ones in Machu Picchu. My mountain explorations and adventures is a search, search for meaning beyond the consumer society. I believe the true values are hidden to most of us. We are living lives with temporary and expensive fixes for big holes in our souls and lifestyles. Slowly we are waking up to this and being more honest to ourselves. The planets future lies in our ability to rise to our potential and finding back to the true, lost and hidden values of our existence. In 2017 my first adventure will be to run the Swedish mountain range. 1300km along great outdoor landscapes that have been preserved and kept outside of civilization so that we can enjoy nature the way it was meant to be enjoyed. Do something everyday that brings you closer to your true and authentic self. 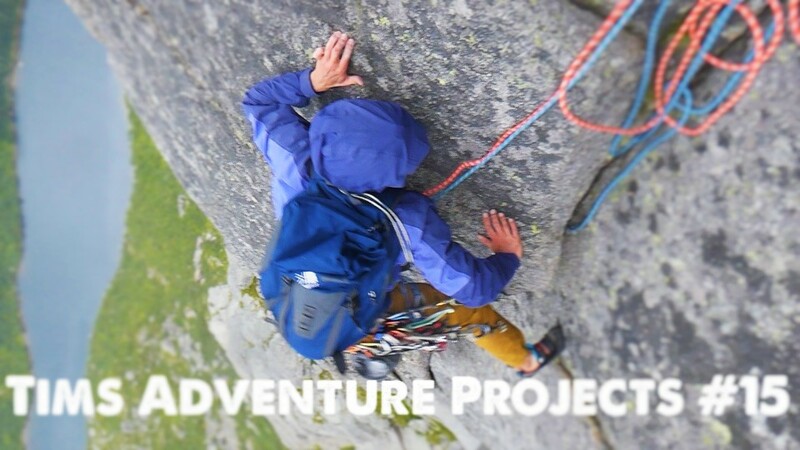 Climbing in Arctic Norway and taking the rest of the year to make money for new projects. Summer is ending and its been 8 great months of bicycletouring, high altitude mountaineering, running and climbing. I have visited 7 new countries, completed my mountain projects in South and Central America. Last trip was a 3 week roadtrip to explore northern part of Norway. That place is something special. I have done a vlog series about that trip and first video can be seen below. I have also done a video about my 10 summits in Central Americas. In 5 minutes you can see all the summit views from those mountains and some altitude info, watch below. Now its time to move back to Oslo and create some money for new projects next year. I will probably do some vlogs about my plans and training in Oslo area later. But for now I am posting every monday a video from my climbing trip in Arctic Norway, still 4 episodes left to show you guys so enjoy every monday on my youtube channel here. So its done! 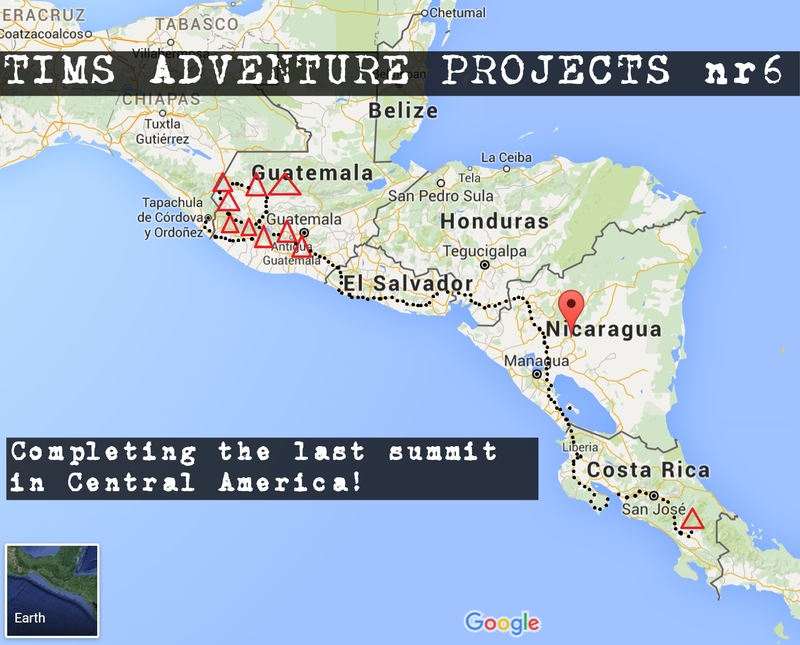 I cycled between and summited all the 10 highest summits in Central Americas. While collecting the summits I had some great bicycle touring experiences in countries as Costa Rica, Nicaragua, Honduras, El Salvador, Guatemala and Mexico. Now its time for a great bicycle touring experience in Cuba for two weeks and I will be sharing some videos about bicycle touring in Cuba later in june.